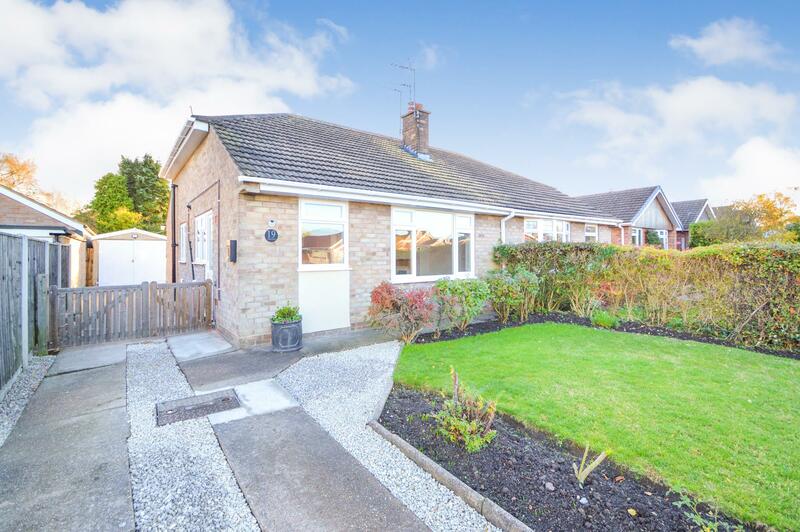 Benjamins Estate Agents are delighted to bring to market this two bedroom semi-detached bungalow in the sought after village location of Keyworth on Ash Grove. The property has undergone an extensive refurbishment by the current vendor, including New Modern Fitted Kitchen, New Carpets, Full Re-Decoration. New Three Piece Bathroom, New UPVC Windows and benefits from NO CHAIN. This property is situated in the well-established and popular village of Keyworth in a convenient location within walking distance to the local amenities including, shops, schools, sports facilities and regular public transport into West Bridgford and Nottingham City Centre. The property briefly comprises; Modern Fitted Kitchen, Living Room, Two Double Bedrooms, Bathroom, Separate Garage and off road parking and a fully enclosed garden to the rear. Viewing is essential to appreciate this delightful bungalow. To arrange a viewing please call the Benjamins office on 0115 9371713. 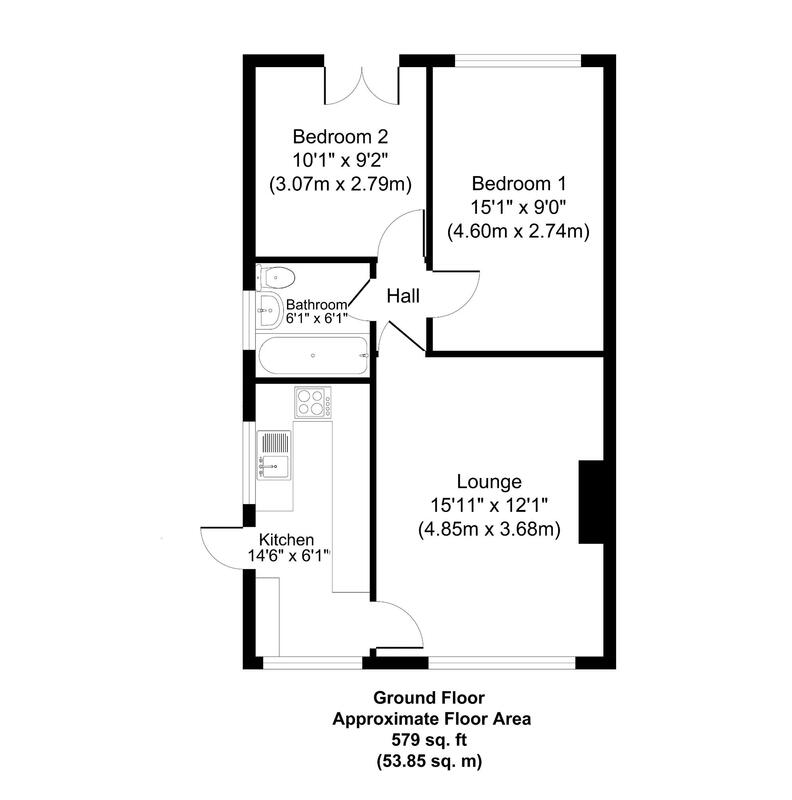 Fitted with a modern white three piece suite comprising: low flush WC, vanity wash hand basin, paneled bath with shower over, glass show screen, floor to ceiling tiling to walls, radiator, obscured UPVC double glazed window to side elevation. To the front of the property there is a low maintenance front garden area, with a variety of plants and shrubs and flower beds, single driveway with further hard standing and double gated access to side driveway providing parking for several vehicles. The rear garden is low maintenance with mainly laid lawn, enclosed by pathways and flower bed borders with a variety of plants and shrubs. A large block paved patio areas, provides ample outdoor space to complement the south facing aspect. Single detached garage with power and light, up and over door. The local authority have advised us that the property is in council tax band B, which we are advised, currently incurs a charge of £1,472.52. Prospective purchasers are advised to confirm this.